At SDC, we take fan acoustics very seriously. 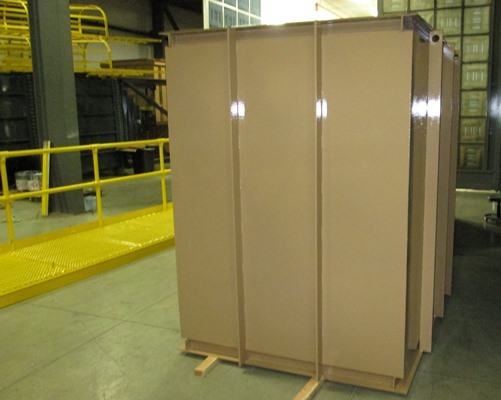 For the last 20 years, we have been manufacturing Fan Silencers for our customers dust collection systems. 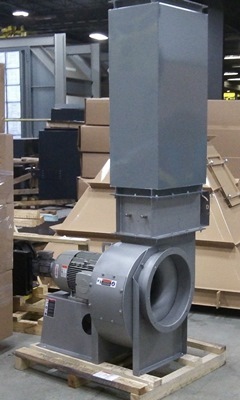 A Fan Silencer or "Sound Trap" refers to an apparatus that contains a packing material (most commonly fiberglass) that will absorb and dissipate the sound created by the fan. All SDC Fan Silencers are painted using SDC's Industrial Paint and Coating System that includes a rust inhibitive zinc oxide prime coat inside and out and exterior finish coat of enamel paint with any color. 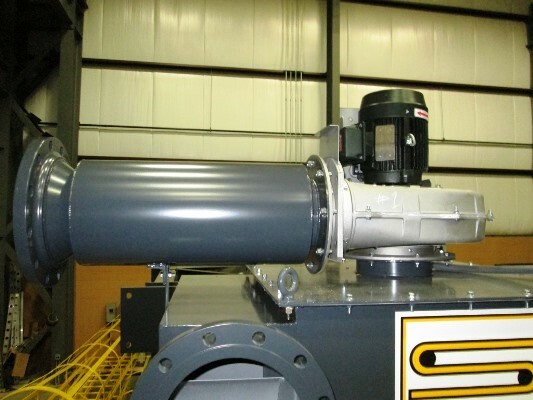 Whether your fan is less than 3HP or up to 300HP, SDC has the experience and capability to make a Fan Silencer for your dust collection system.